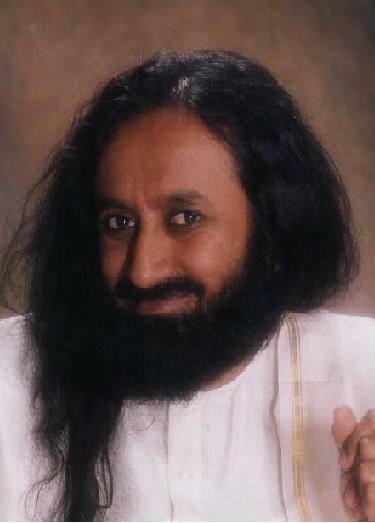 Satguru, Sri Sri Ravi Shankarji. No words to describe him. In his words-On Respect and Love: "When there is love without respect, you don't take anything very serious. When there is only respect without love, then the nearness is lost. Something wonderful is lost; something beautiful is lost. But a devotee, a disciple, is a thorough combination of both these, respect and love. That is Divine Love."